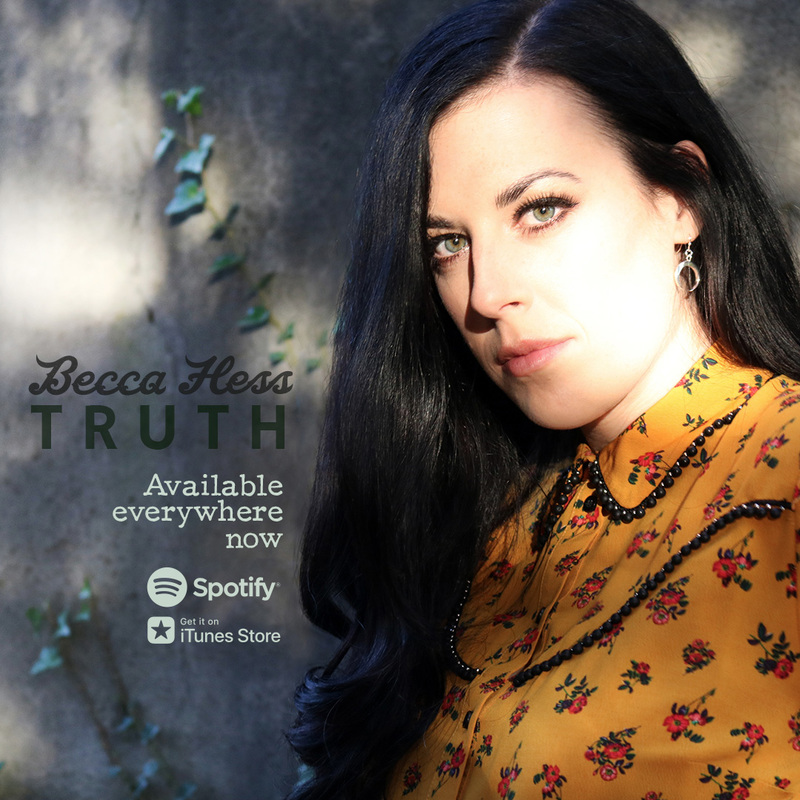 Becca Hess’s much anticipated sophomore album “TRUTH” is finally here! Recorded at the legendary Armoury Studios under the production of the McKillip Dream Team: Tom & Carly McKillip with award-winning musicians Darren Savard, Pat Steward, John Ellis, John Dymond, Darryl Havers, Mike Sanyshyn, Kristian Alexandrov, Britt McKillip, Shannon Gaye and Gord Maxwell. “TRUTH” includes multi-nominated singles “Mountain Child” and “Stranded” along with 8 brand new songs to round out this full length studio album. The first single from Becca Hess’s upcoming sophomore album called Truth, “Stranded” is a joyful love song with a bit of nostalgia, and a personal favourite of the artist. “This song for me is such wonderfully happy anthem about finally finding that one person you could be lost forever with and never look back,” describes Becca. “It came to me at that time in my life, so singing it allows me the luxury of reliving those incredible butterfly moments of falling for the one you’ve been waiting so long for.” Buy your copy today! Becca’s second single of 2016 is here! 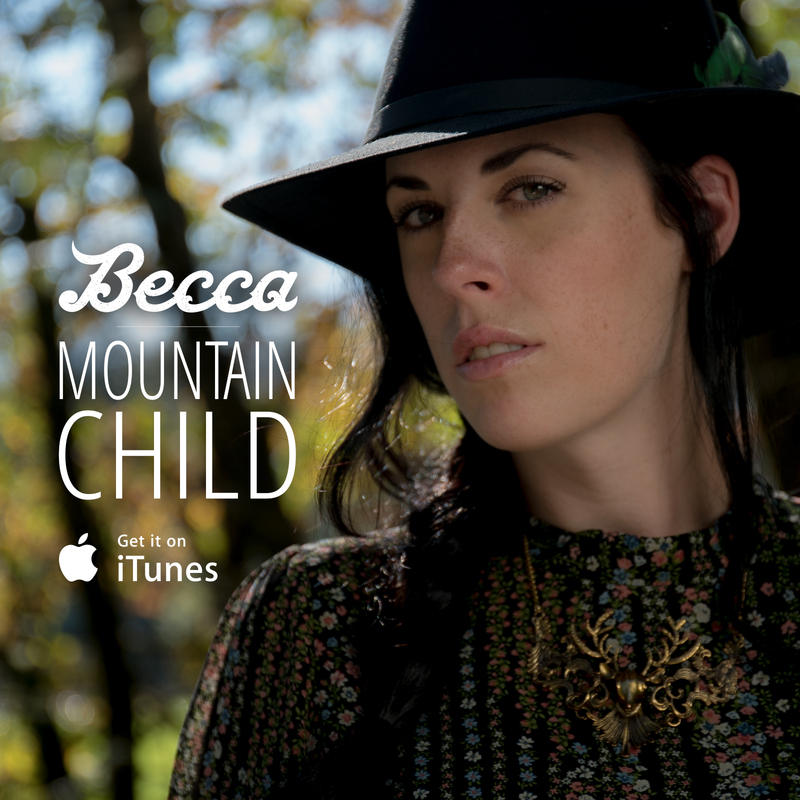 Mountain Child is an anthem for the truly wild at heart. Request “Mountain Child” at country radio today! Buy your copy today! 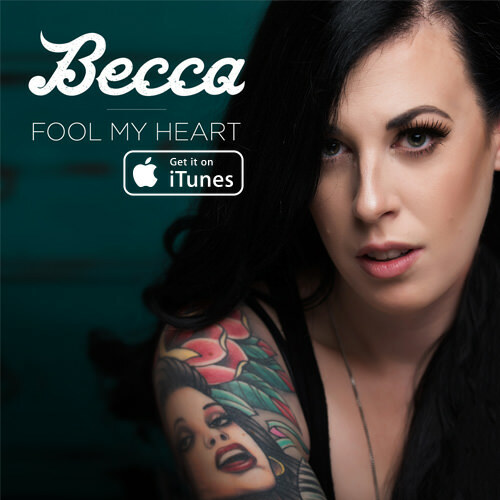 Becca is excited to release her new single – Fool My Heart – a fun summer song straight outta Nashville Tennessee. Becca has a whole bunch of new music coming your way for 2016 and a brand new video out this fall. Request “Fool My Heart” at country radio today! Buy your copy today! “Here’s to Us” is the debut album from Canadian singer-songwriter Becca. This album became a reality thanks to the incredible people Becca is so blessed to call friends, family and fans. This could not have happened without the support that pours from Fort McMurray, a place Becca is proud to call home – cuz gold records ain’t cheap! 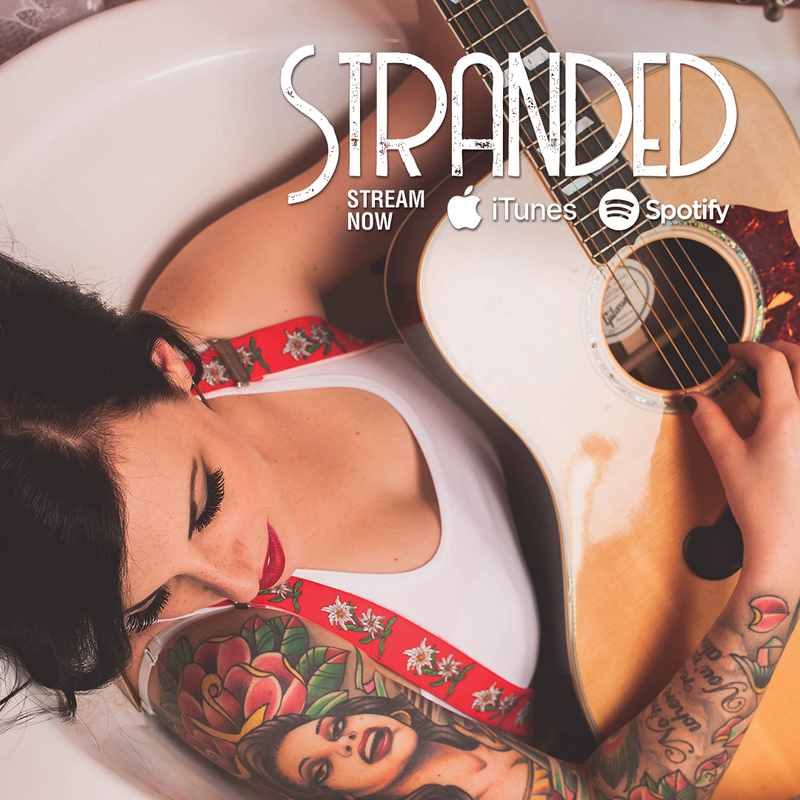 Hear the whole album below and let Becca know what you think.